2014 has been a great year for Japanese games with Persona crossovers, the ending of the Final Fantasy XIII trilogy and some outstanding visual novels. Without further ado, these are my top 10 games of 2014! I’m sure if you’ve read a few of my reviews throughout the year, then you’ll already know some of the games that’ll appear on this list. I don’t include remasters in my top 10 because even though many of them are great games and worthy of top 10 spots, I feel that they’ve already had their time in the limelight and would rather focus on new games; I do include ports if they include brand new, never before played content, though. These are solely my choices and are unrelated to the Rice Awards, but when you have a list of every single 2014 title you’ve played, you want to put it to good use! Without further ado, let’s start with number 10. And this is one of those ports with new content. The story has been rewritten, the gameplay mechanics received a complete overhaul, there are new characters to play and so much more. I love the Hyperdimension Neptunia series as it’s so cheerful and colourful, and it never fails to put a smile on my face. 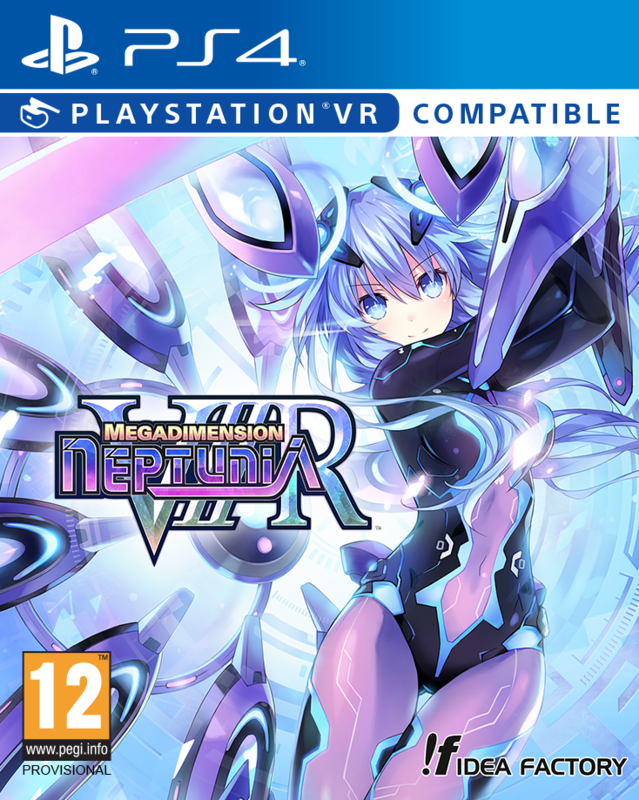 I’m looking forward to spending more time with Re;Birth2: Sisters Generation and I’m happy to see that we’ve got several Neptunia titles to look forward to in 2015. The Hatsune Miku games are some of the most addicting games I own. 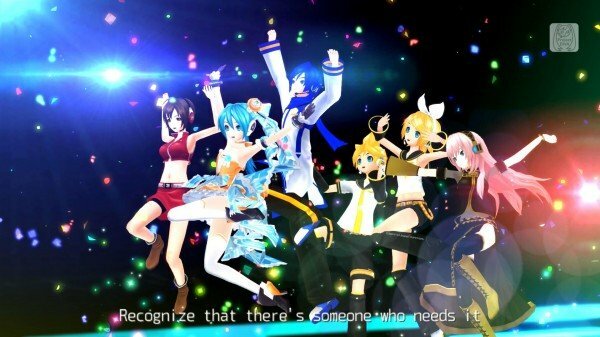 The vocaloids all bring amazing songs to the table (my favourites are Hatsune Miku and Luka Megurine, if you wanted to know), and the various difficulties allow me to play fast-paced versions of my favourite songs. I enjoy trying to best my personal best score and unlocking all the modules, and fortunately it’s easy to sink dozens of hours into the game before you even realise that you’re replaying the same 3-4 minute songs, and they’re somehow becoming better on each playthrough. Bring on Project Diva F 3rd! Second Son is one of the PS4‘s biggest 2014 releases, and I adored every minute of it, so much so that I played it through again immediately after finishing it and quickly for the Platinum trophy. The open world brims with life, the visuals are outstanding and the voice-acting is top-notch, sfeaturing the likes of Troy Baker and Laura Bailey. The variety of powers gave me something new to play with and even photo mode provided plenty of fun. This is the only game not developed in Japan on my top 10, and the First Light DLC is a great addition to Second Son. 7. Professor Layton vs Phoenix Wright. I’m a huge Phoenix Wright fan, and not so much a Professor Layton fan, but that didn’t prevent me from enjoying this cross-over battle of wits and logic. It’s also inspired me to give the Layton games another go, as I really enjoyed both his character and his puzzles, even if he did manage to have puzzles relating to the most nonsensical of things! They both worked well together to crack the case, and the visuals and music managed to perfectly capture the best of both worlds. I was debating between whether I preferred Trigger Happy Havoc or Goodbye Despair, but I eventually decided that I prefer Trigger Happy Havoc due to feeling like a fresher overall experience, even if Chiaki Nanami wasn’t in the first game! The thrill, suspense and mystery kept me on my toes throughout the entire game, so much so that I completed it in roughly 25 hours over the course of two days. The cast was lively and unique, the class trials were tense and enjoyable, and investigating didn’t feel like a slog. 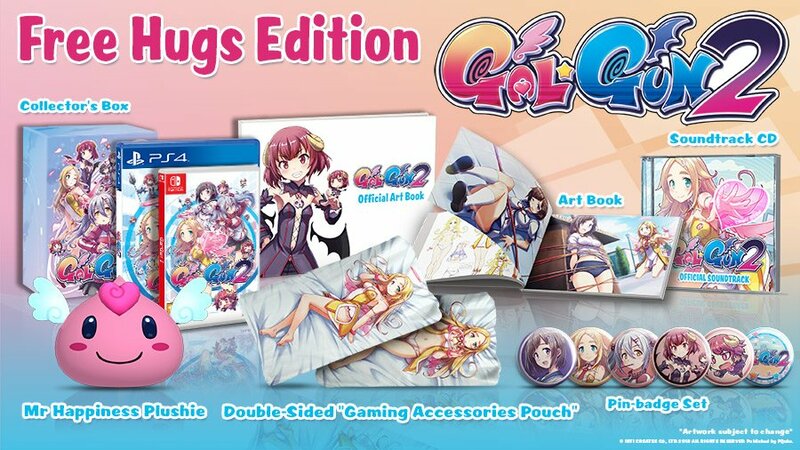 Honestly, what I said about the sequel can be applied here, but I’d like to state that I prefer the first game as I felt that the second retread a lot of ground, even though it’s clearly explained in the store as to why, I still felt as if I’d already played some sections before. I also felt that the school setting of Hope’s Peak Academy captured the tone of despair a lot more, whereas the open and tropical Jabberwocky Island in 2 didn’t create the feeling of despair or being trapped quite as accurately. Final Fantasy XIV is the first MMO I’ve ever played, and I’m grateful that my love for the series introduced me to this new world as I’ve spent countless hours on it. I started with my role as Gladiator (Tank) which is now a level 50 Paladin and so I can level up other classes now. You can play as all the classes on one character which is great, and Square Enix has managed to create Eorzea as its own living, breathing world filled with an abundance of wonderful areas, characters and challenging dungeons. I’m excited for the Heavensward expansion pack, and I won’t be putting down Final Fantasy XIV anytime soon. Here we go, my big three. Persona Q almost got the second spot and most likely would’ve if I didn’t feel as if it became a bit of a slog towards the end, particularly towards the end of the game. The story was great but not quite as detailed or in-depth as the mainline Persona titles, and the characters became a bit more one dimensional and had their unique traits take over their personalities; I loved seeing them interact without the constant threat of death around the corner like in Arena though. Rei and Zen, the new additions, are both lovely and blended in with the two established casts as if they’d always been there. I applaud Atlus in managing to create a JRPG cross-over with these two large casts, and hope that we may see something similar to Persona Q in future with a bit less repetition in it’s labyrinth design where I thought the third labyrinth stole the show. A bit of a controversial choice I guess, but I loved the XIII trilogy and felt that this was the best of the three. The story was engrossing, the gameplay was solid and the soundtrack was phenomenal. I was left satisfied and happy with the conclusion to the trilogy, and it’s got a secure spot as my second favourite game of the year. The overall atmosphere of the game and the time limit presented me with real urgency, although the time limit turned out to be rather lax as I got to the end with two days to spare! I doubt the story will continue, but I hope that this isn’t the last we’ll see of the XIII cast, especially with the likes of Kingdom Hearts III in the works. 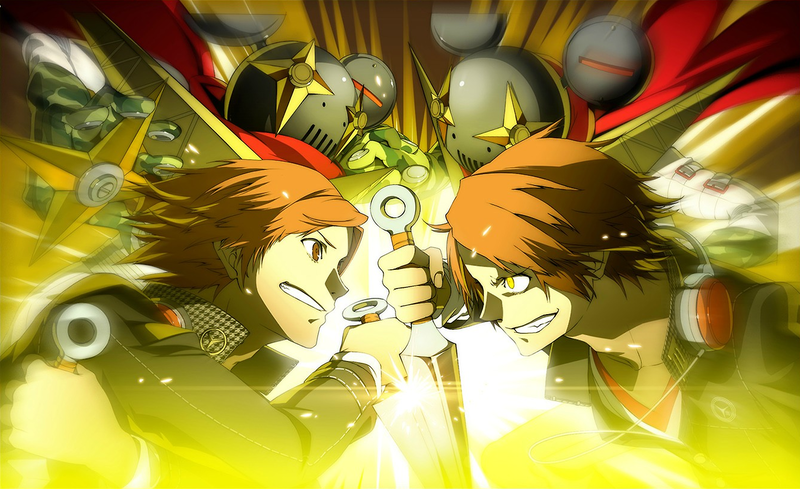 With Persona as my favourite series and fighters as one of my favourite genres, Ultimax is a dream come true. Featuring the majority of the cast from both Persona 3 and 4, Ultimax brings them all together to save the town of Inaba and to solve the incident that began in Arena. My best girl Rise is finally a playable character and she’s bundles of fun, but so are all of the new characters. 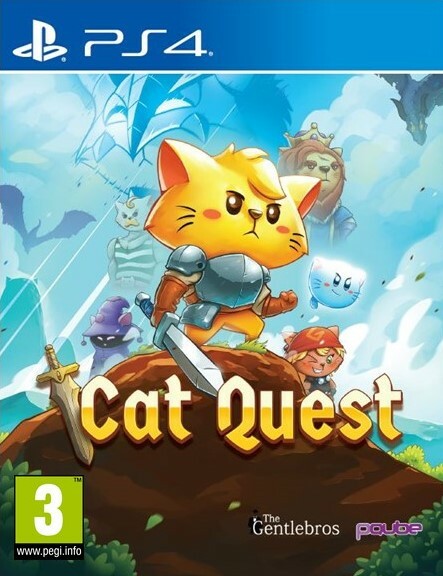 Arc System Works are pros when it comes to creating fighting games, so I’m glad that Atlus decided to work with them on this excellent crossover. I’ll be playing Ultimax loads in 2015, and I wouldn’t mind seeing it come to PS4 either. The new soundtrack is catchy, with Break Out Of… and Today being outstanding vocal themes, and the new character themes line up with their personalities really well. Here’s hoping we see another Persona fighting game in the future.